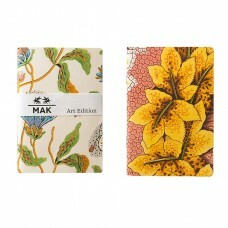 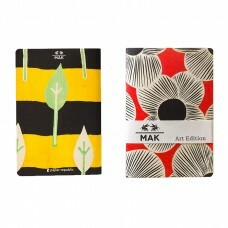 This " MAK Art Edition" is an exclusive set of two notebooks by paper republic and MAK, the Austrian Museum of Applied Arts. 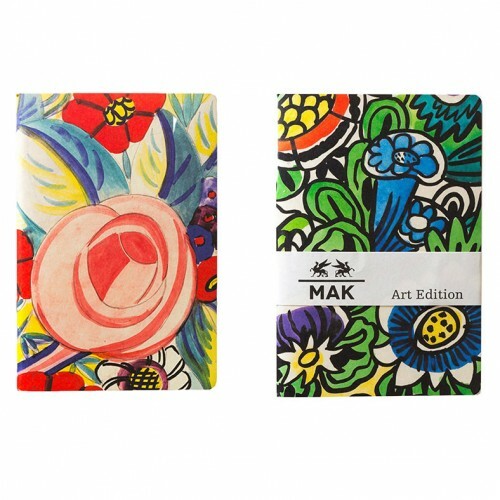 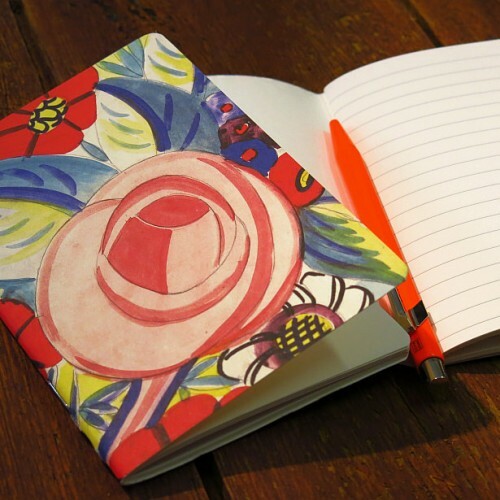 The exclusive covers from theses two notebooks are based on original Wiener Werkstätte designs by the Austrian artist Franz von Zülow (1883-1963). 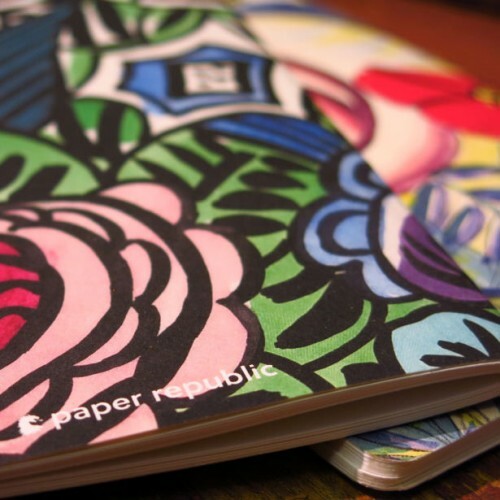 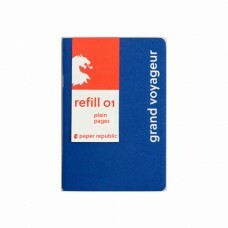 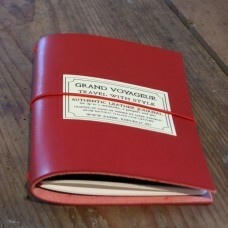 These two beautiful notebooks can be used as refills for the grand voyageur and are printed in Vienna on a soft paper from the best Swedish paper mills. 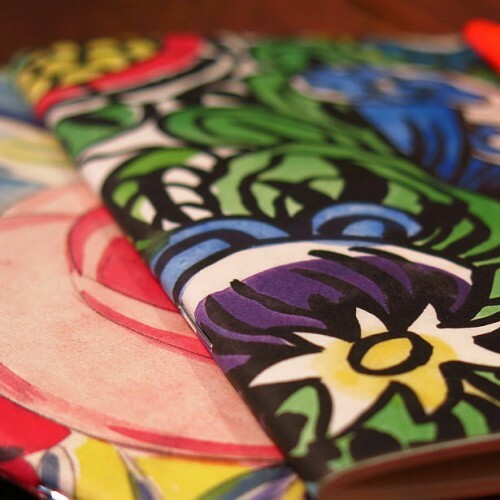 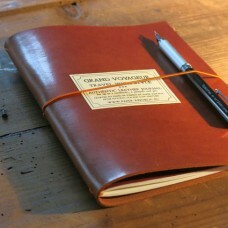 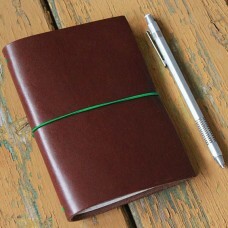 If you are crazy about notebooks as we are, make sure to add these to your collection and have a piece of history with you!